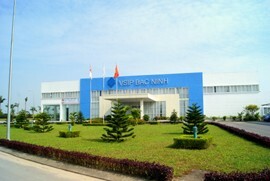 The development of Vietnam-Singapore Industrial Park Joint Venture Company (VSIP) is a prime example of the success of Singaporean investors in Vietnam for many years. 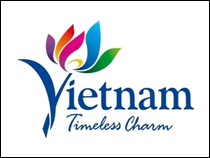 Most Singaporean investment projects in Vietnam are considered to be effective and greatly contribute to job creation, export growth and economic growth in Vietnam. 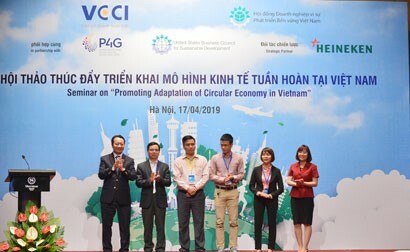 VSIP, a joint venture between Becamex IDC Corporation and Sembcorp Group, has been active in Vietnam for more than 20 years, a typical example of successful Singaporean investors in Vietnam. 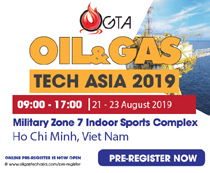 Set up in 1996 from a landmark agreement between the two governments, VSIP has grown and rapidly expanded to become a leading industrial developer in Vietnam and is operating seven modern projects all over the country. VSIP is seen as one of the symbols of friendly relationship and good economic cooperation between the two countries. VSIP has to date attracted a total investment of US$9 billion from over 630 multinational corporations, including the world's leading corporations such as Microsoft, Pepsi and Unilever. While promoting the transition process and enhancing economic value from contributions of foreign business customers, VSIP has also succeeded in creating positive impacts on society and improving livelihoods of local people. It has created over 174,000 jobs in the service industry. To continue its growth momentum and provide more diversified services to investors, VSIP also has announced the signing of memorandums of understanding (MoUs) on project expansion studies in Binh Duong and Bac Ninh provinces. These two expansion projects are likely to add about 1,500 ha to the current total of 6,660 ha of seven VSIP projects in Binh Duong, Bac Ninh, Hai Phong, Quang Ngai, Hai Duong and Nghe An. According to the Foreign Investment Agency (FIA) under the Ministry of Planning and Investment, Singapore’s direct investment to Vietnam has been steadily increasing since 1998. As of July 2017, Singapore was ranked third out of 98 countries with investment projects in Vietnam with a total registered investment of US$3.8 billion. Singapore mainly invests in real estate, processing, manufacturing and construction. Entertainment, transportation, construction and logistics industries also attract Singapore's investment flows. 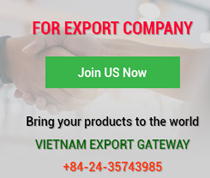 Statistics showed that when investing in Vietnam, most Singaporean investors opt for the wholly foreign-owned investment form with 1,163 projects and US$23.4 billion of investment capital (accounting for 74 per cent of projects and 65 per cent of investment value). The rest is in joint venture and business cooperation contract forms. 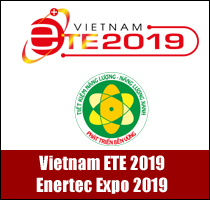 Notably, some Singapore's major investment projects that have just been deployed in Vietnam, include UOB Risk Management Company, which invests US$25 million in 1,000-MW hydropower project of Bitexco; Ramatex; GhimLi and Tung Minh. After investing in SC VivoCity trade centre, Mapletree Investment Pte Ltd also decided to acquire Kumho Asiana Plaza Saigon in District 1, Ho Chi Minh City from Kumho Industrial Company Limited and Asiana Airlines Incorporated. 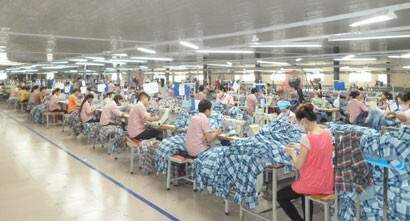 The Government of Vietnam highly appreciates contributions of Singaporean businesses in Vietnam and affirms that it will maintain a stable investment environment, accelerate administrative procedure reform and improve the legal system to provide more favourable conditions for foreign businesses in general and Singaporean businesses in particular to invest in Vietnam. 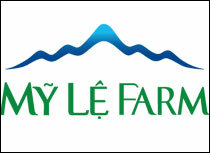 In the opposite direction, Vietnam also has some effective investment projects in Singapore. FPT Corporation is currently the largest Vietnamese investor in Singapore with a registered investment capital of US$4.5 million and also the largest Vietnamese IT firm in Singapore. After more than 10 years of operation in this market, FPT Singapore has been building a large customer network with nearly 40 government clients and hundreds of large business customers in Singapore. In 2016, FPT Singapore expanded 26.3 per cent. In 2017, it aims to grow 45 per cent in Singapore and continue to maintain its yearly growth of 30 per cent in this market over the next three years.